Monday class session with graduate students. 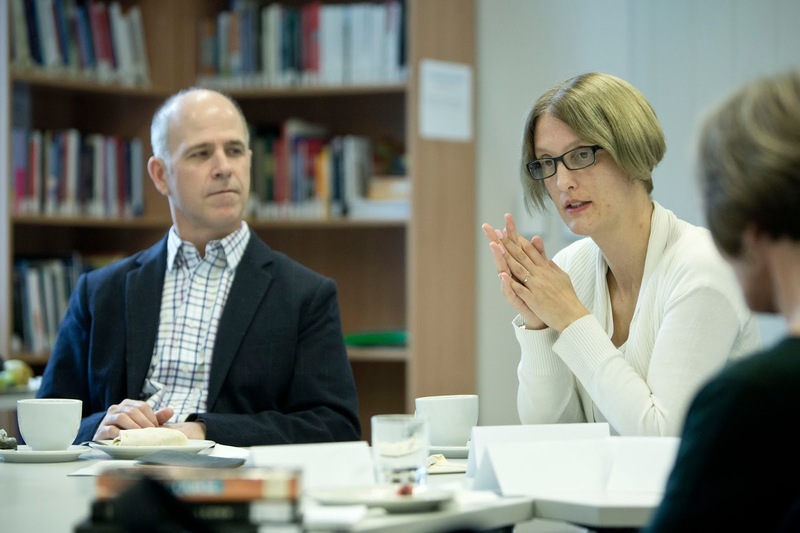 Yesterday I returned from a fantastic visit to Central European University in Budapest, where I was hosted by Sally Schwager of the Center for Teaching and Learning. 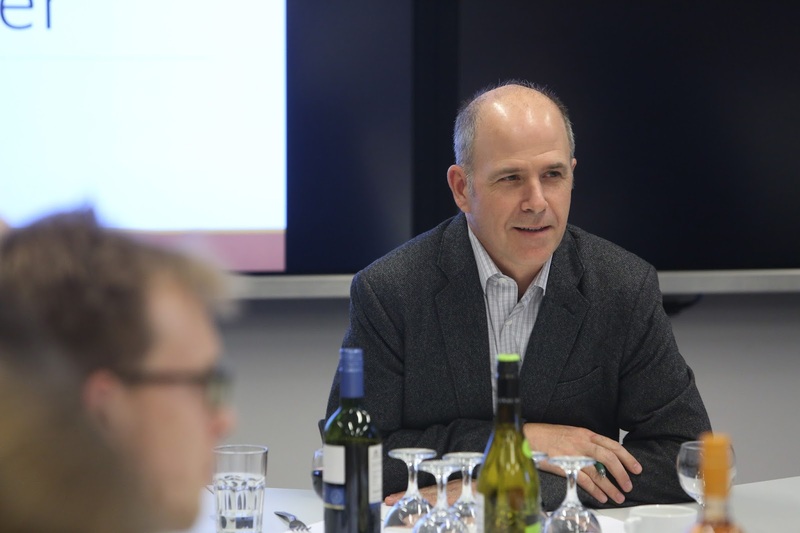 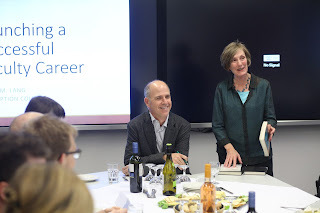 The CTL runs a course on university teaching for doctoral students, and Sally invited me to work with those students in a class period on creating successful openings for a new course; she also arranged a separate wine and cheese event on launching a faculty career. 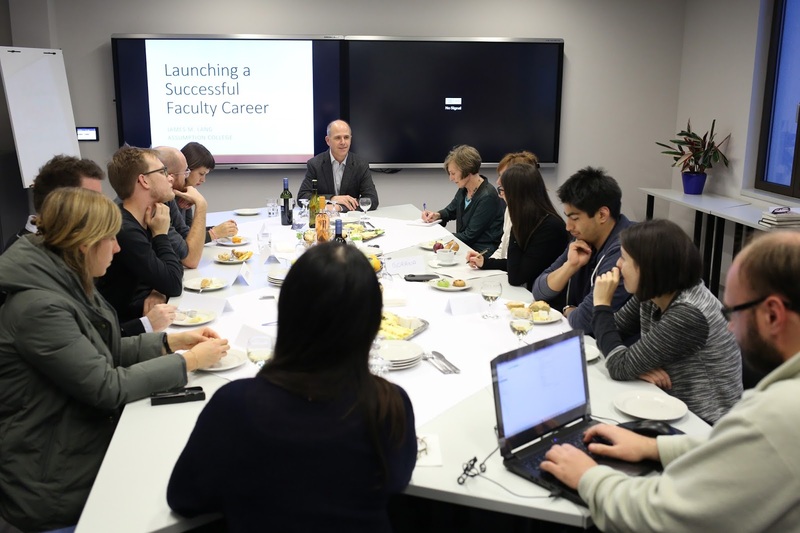 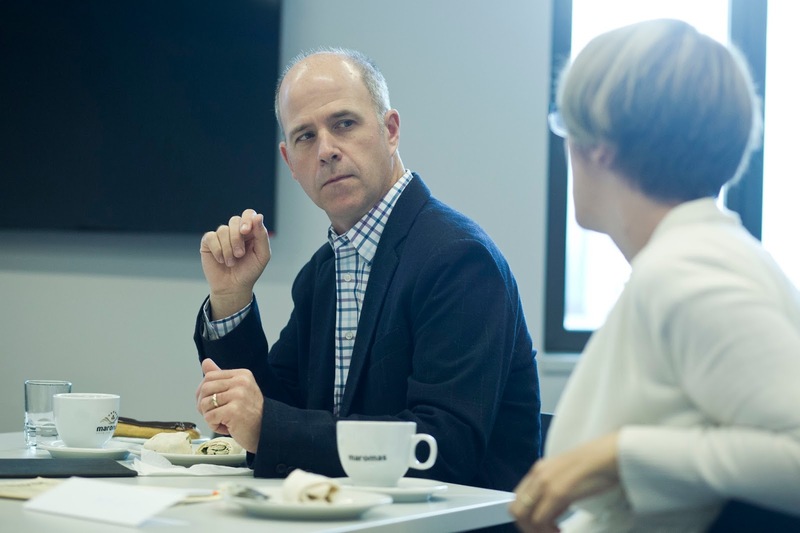 During my visit I met as well with three different faculty groups, over lunch or receptions, to present the core ideas from my books Cheating Lessons and Small Teaching, and engage in conversations more generally about teaching and learning in higher education. These were all small, seminar-style conversations, which was a welcome change from the usual keynotes or workshops I am giving when I visit other campuses. My future work will definitely be enriched by my time in Budapest. Many thanks to her, her colleagues in the CTL, and the many graduate students and faculty with whom I engaged in lively conversations. All seminar photos credited to CEU/Peter Rakossy. 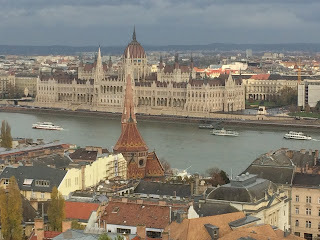 All travel photos are mine. 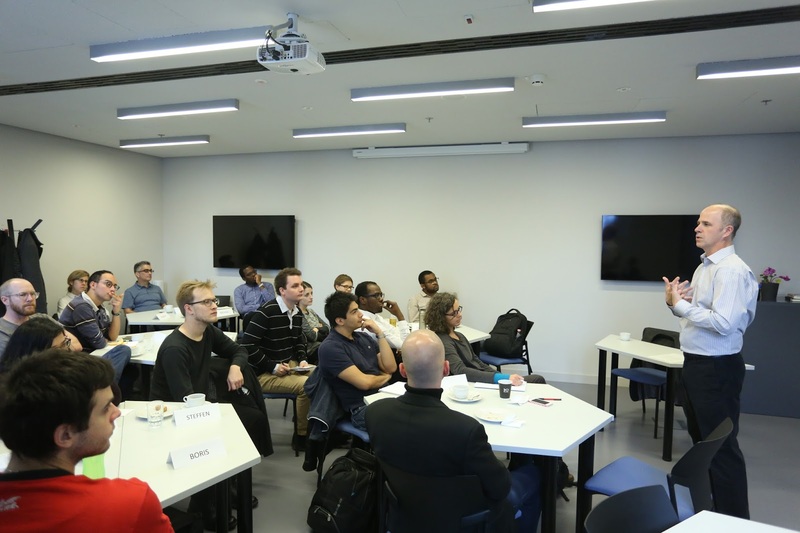 My host, Sally Schwager, introducing our session for doctoral students on "Launching a Successful Faculty Career." I can assure you, I am just about to say something really interesting. 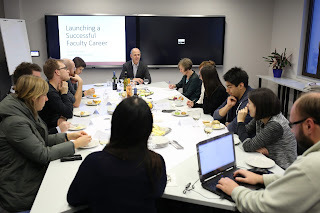 The students had excellent questions about how both to launch and manage their future faculty careers. 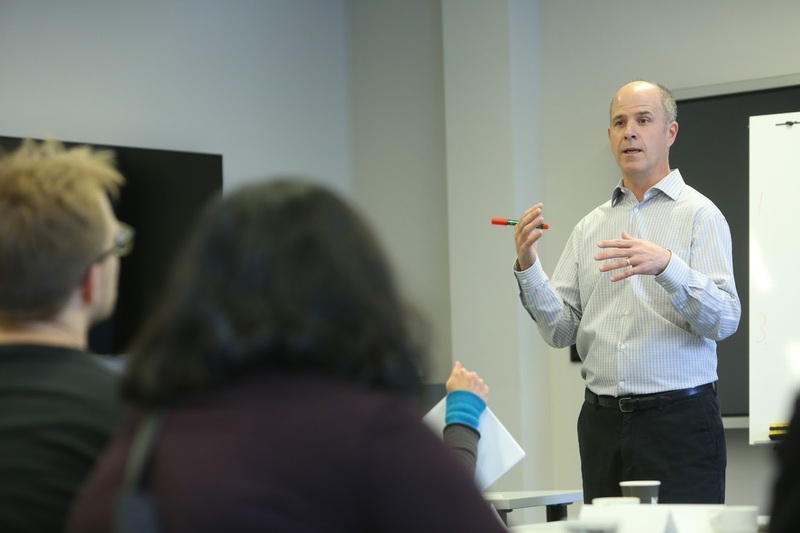 Friday faculty discussion on Cheating Lessons. 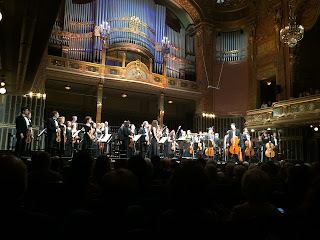 On Saturday evening I was able to see a concert at the Franz Liszt Concert Centre in Budapest. The highlight of the performance was Beethoven's "Eroica" symphony. 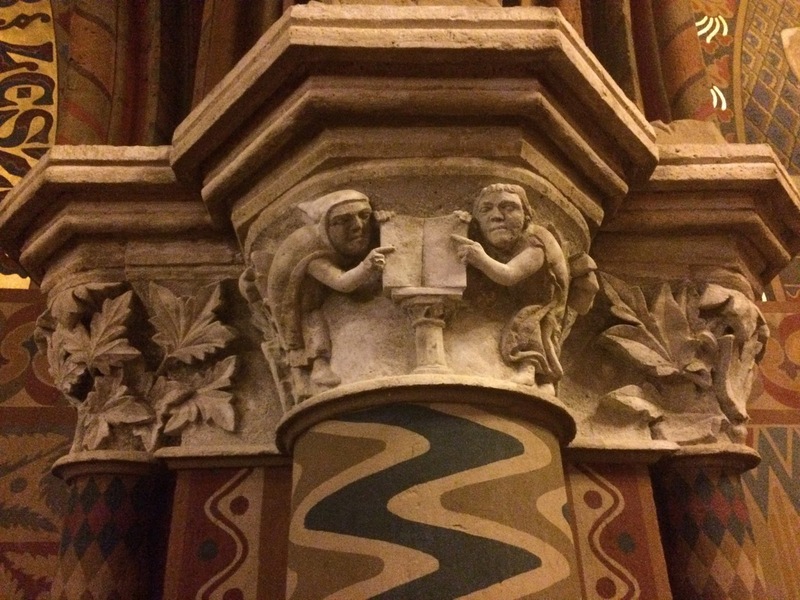 A detail from St. Matthias Church. Beautiful, subtle architectural flourishes adorn almost every building you look at in the city. 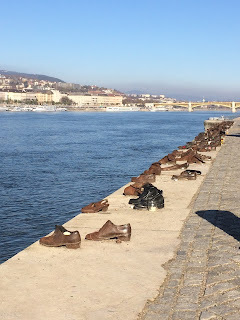 It's a pleasure just to walk around and see them everywhere. 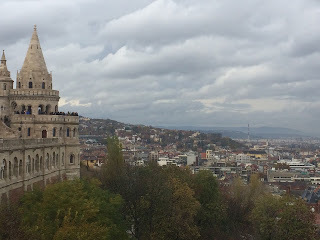 The Buda Hills from Fisherman's Bastion. 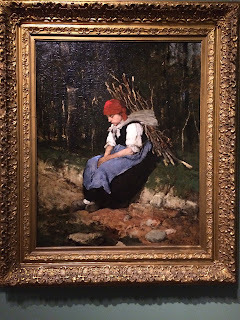 At the art museum I discovered the work of 19th-century Hungarian painter Mihaly Munkacsy. This painting in particular astonished me with its beauty and emotion. 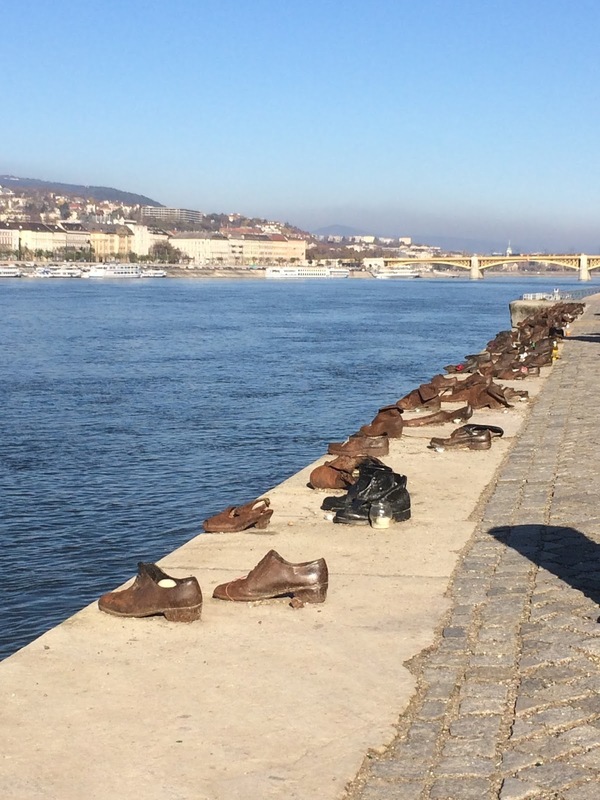 On the morning of my last day in Budapest, in the wake of the US election, a melancholy walk along the Danube River to the site of this Holocaust memorial. 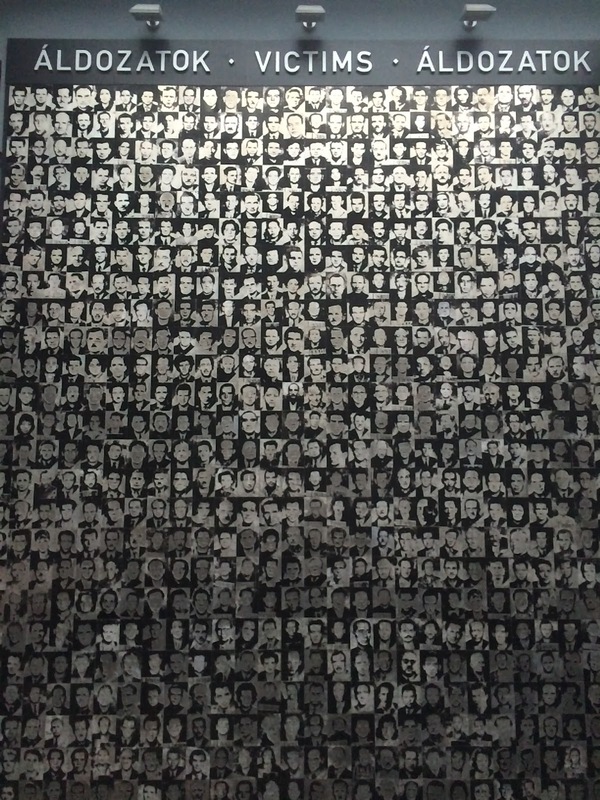 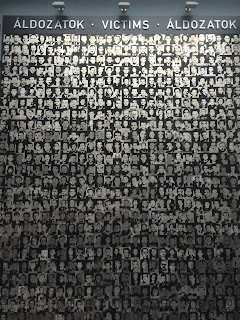 The massive wall of victims featured in the House of Terror, a museum dedicated to documenting the Nazi and communist eras in Hungary. 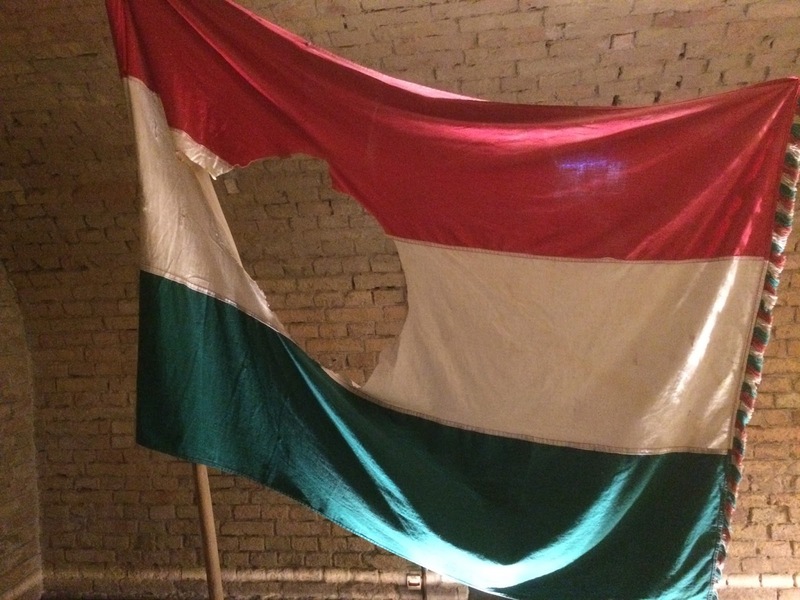 A Hungarian flag with the hammer and sickle cut from the center, a gesture of defiance during the 1956 Uprising. 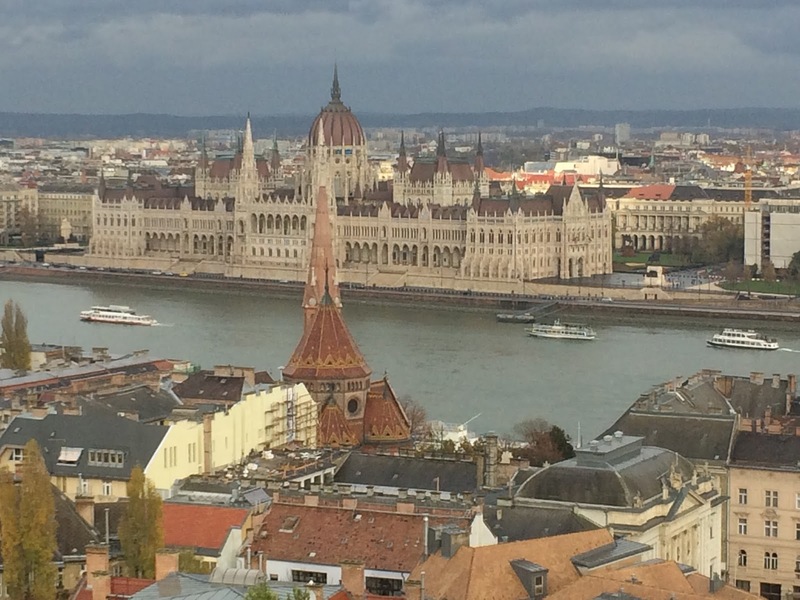 Parliament building from the Buda side of the river.